President Trump joined Sean Hannity on Wednesday after his exoneration by Special Counsel Robert Mueller on Sunday. Trump told Sean he felt bad that he hit Pocahontas too hard, too soon. 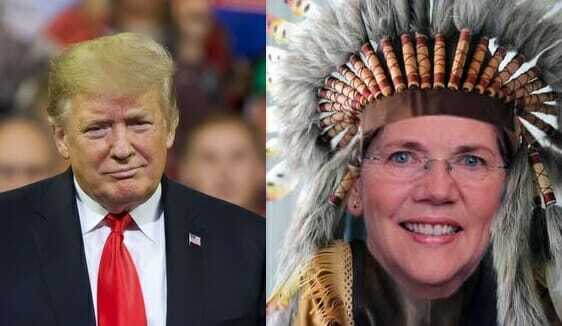 President Trump: I Hit Elizabeth Warren Too Hard, Too Early. And Now it looks like She’s Finished.